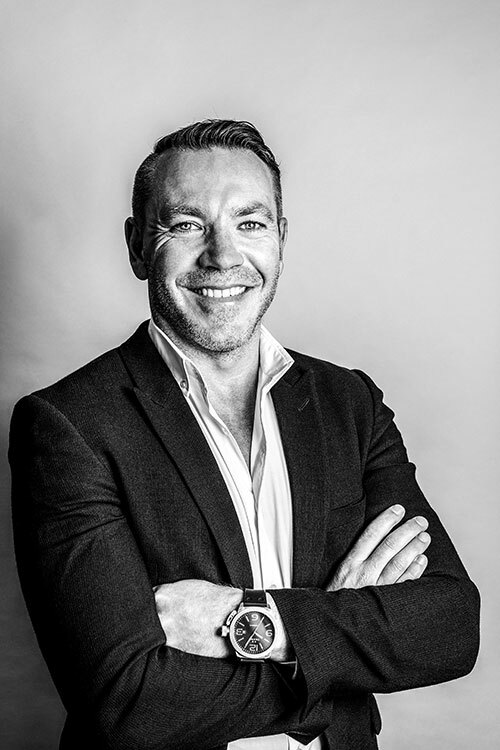 Tom has always been involved in the built environment, starting out in real estate and working with a number of developers in the UK and Dubai. This experience of engaging multiple stakeholders in very different markets led Tom into his career in recruitment. He understands the importance of the right people in the right role and specialises in placing key personnel in architecture practices in Australia. Tom has a truly commercial view – he knows that the right people in the right roles can have a real impact on the bottom line. He’s driven and results focused. He won’t rest until he’s found exactly the right person, no matter what time he has to get up in the morning to accommodate time differences of international candidates! Outside of work Tom has undertaken his own development projects including converting larger properties into more useable, urban spaces. His pursuit of perfection is nowhere more obvious than on the golf course where he can be found most weekends.